Do your furry friends love Christmas as much as we do? 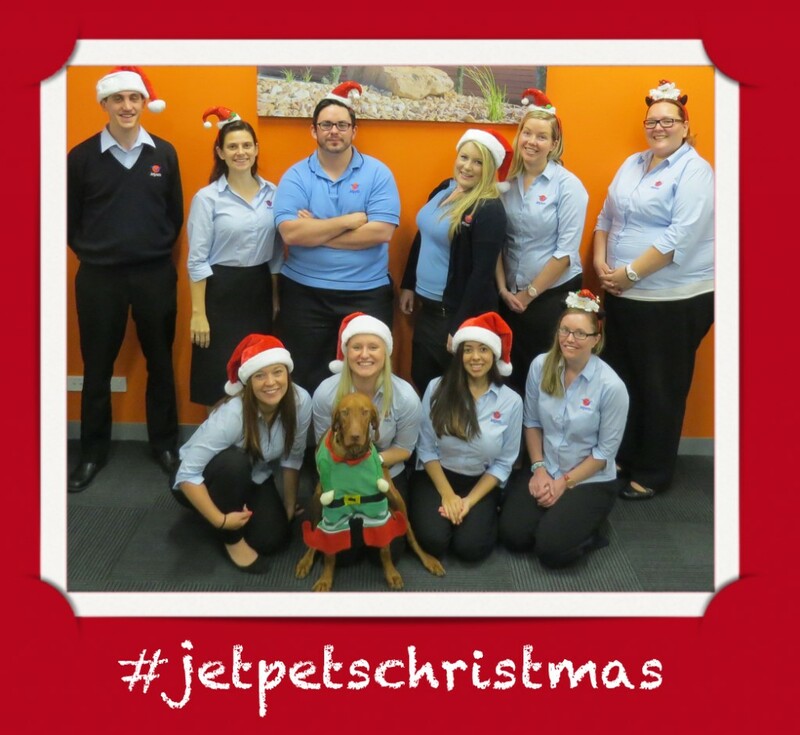 During December, post a photo of your furry friend getting into the Christmas spirit to Instagram and you will go into the draw to win a $200 travel voucher from our friends at Jetaway Travel! Take a photo of your furry friend getting into the Christmas spirit! They could be hanging out in front of the Christmas tree, dressed in their Christmas finest, sitting on Santa’s lap, get creative! On December 24th, we will choose the most creative entry as the winner! The winner will be advised by Jetpets via their Instagram account and will be required to submit a valid email address to Jetpets in order to claim their prize. The winner will be chosen at the discretion of Jetpets. This is a game of skill.